As most players know, there comes a moment when you realize a game is lost. When you realize that time is not on your side—and that no last-ditch effort can close the gap. Saturday, November 21, MHC rugby played for the 2016 New England Collegiate Rugby Cup for the first time in over a decade. And that moment came to me with about 15 minutes left on the clock, when we were down 30 to 7. We still continued to give it everything we had, but it was too late. Ever since I chose Mount Holyoke, I have had a little dream stirring around in my brain. 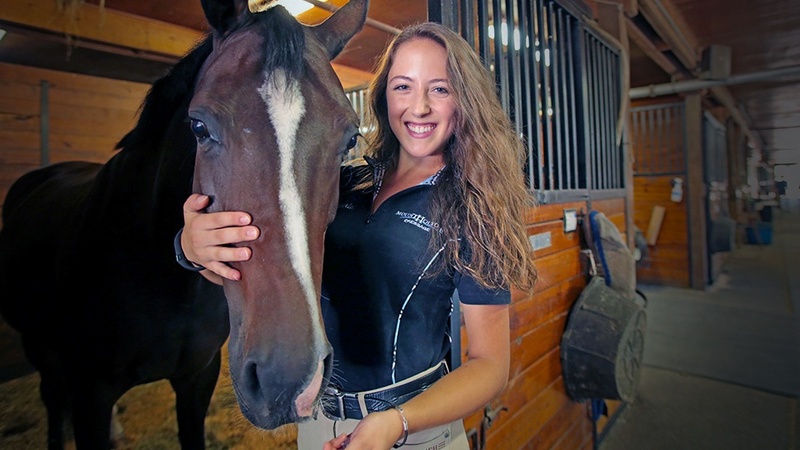 This dream was to combine my two greatest passions, journalism and horses, into a career. For a while my goal seemed almost like a fairy tale: magical to think about but nearly impossible to achieve. But thanks to my experiences at Mount Holyoke this summer, I am even closer to making my dream a reality. Getting to compete at nationals for a second year in a row with the most amazing team? An utterly unforgettable experience. 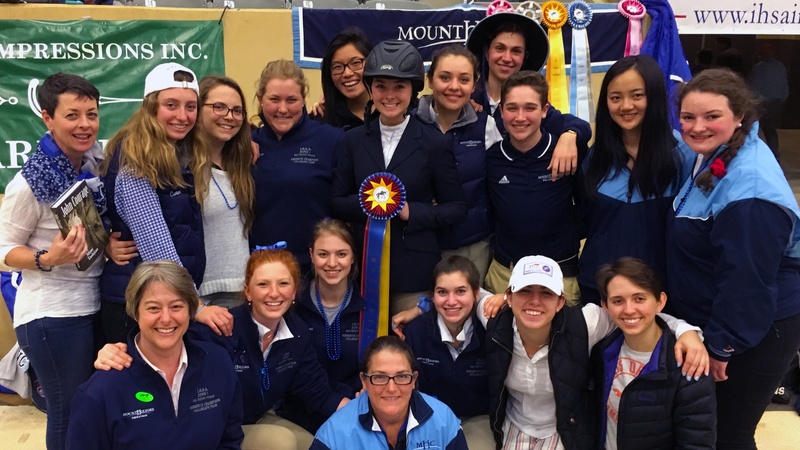 The Mount Holyoke College equestrian team, aka MHC Eq, brought the fire to the 2016 Intercollegiate Horse Shows Association national championship in Lexington, Kentucky. College first: a dancer’s take. I have always had a thing for flying. Not so much airplanes as birds. I love the feeling of being in the air. And I’m drawn to the stars, imagining what it would be like to be part of something so hypnotic and beautiful. 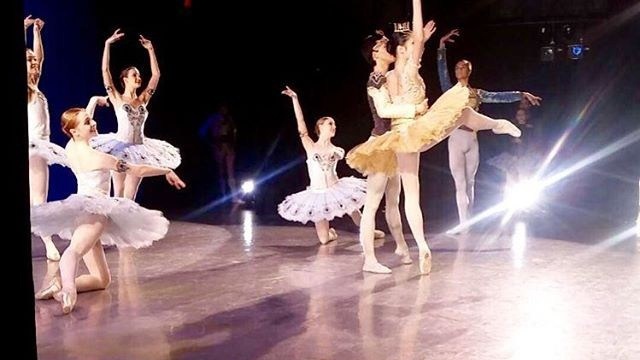 I found, and continue to find, these same sensations in ballet. 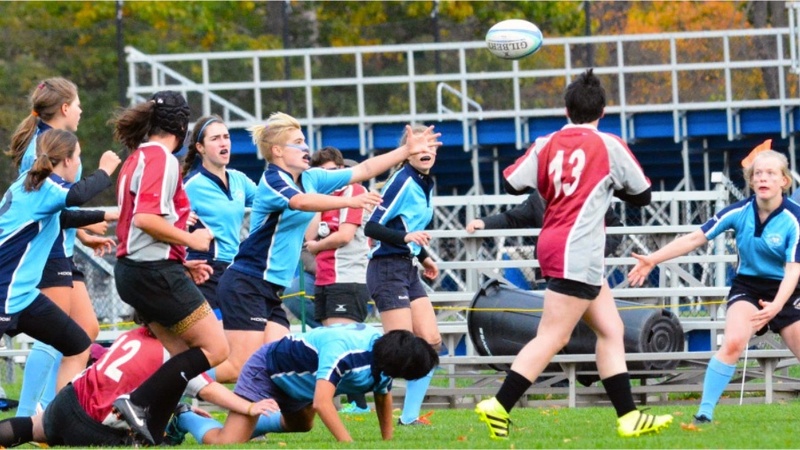 Before I came to Mount Holyoke College, student-athlete was simply a title I knew fit me. Now, it’s my identity. It’s an identity that I take an incredible amount of pride in, and one that I've built with the tremendous support of the Mount Holyoke community. 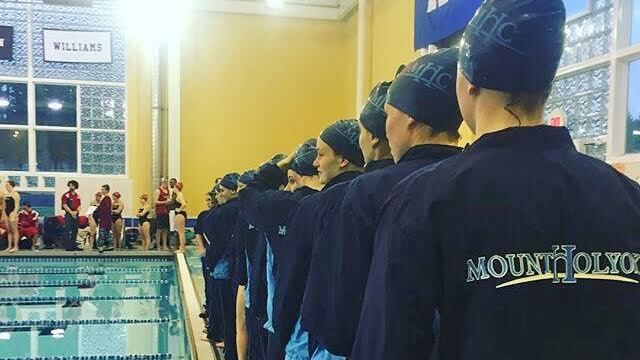 At Mount Holyoke, my professors are curious about—and supportive of—my athletics. And the athletics department cares greatly about my academic career. The net effect of this appreciation and encouragement? Totally positive.